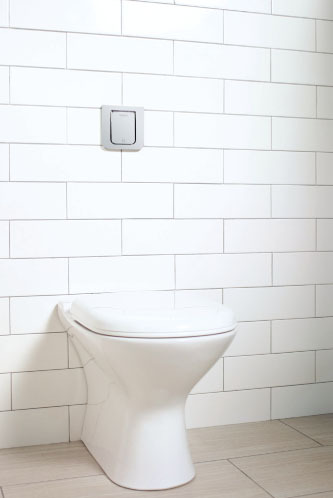 Leading bath fittings company Prayag Polymers has diversified into plumbing. It has recently rolled out a range of high-end UPVC pipes and fittings for cold water applications. Agarwal added that the pipes are manufactured with precise accuracy using the best of polymer. “The pressure bearing capacity is almost double as compared to that of the conventional threaded pipes and UV resistance; these pipes last almost a lifetime. The perfect fit technology used to manufacture these pipes provides leak-proof joints with minimum maintenance and cost.” Speaking about the qualities of the new product range, he shared that the pipes are tough, corrosion and scratch resistant, maintenance free, and promise a lifetime of completely dependable service and long life durability. “With the growing market of UPVC pipes and fittings, Prayag plans to increase its capacity significantly in the next five years. We have put up one of the most modern manufacturing plants in Rajasthan, to produce an extensive range of UPVC pipes and fittings, besides CPVC and RPVC pipes,” he shared. The company’s plant is based at Bhiwadi and is spread over 12,000 sqm with total covered area of 200,000 sft. “Our capacity utilisation depends on market demand and on scheduling production for the most efficient use of our capabilities,” he said, adding that Prayag follows a structured approach to capacity planning. 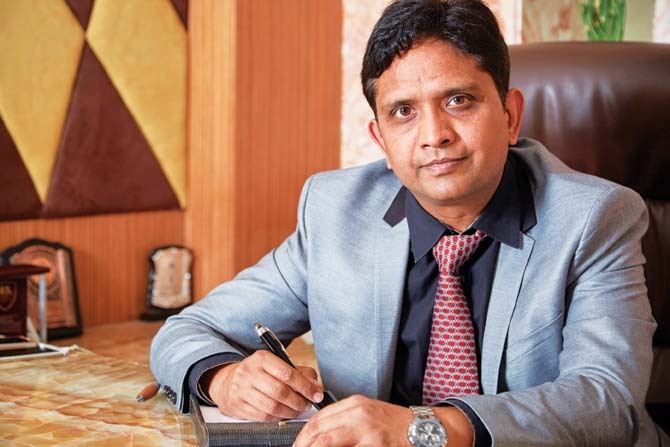 “This lets us determine when we need to expand capacity to satisfy increasing demand for our products.” Agarwal added that Prayag is investing heavily in new technologies and contemporary designs for the sanitaryware market. While speaking about how the company plans to widen its market, he shared, “We are going ahead with our strategy of sponsoring major sporting events, and thus reaching millions of young consumers. Recently we associated with the movie ‘Azhar’ which is a biopic on the former Indian cricket captain, for our increased brand visibility and promotion.” He stressed on the importance of foot-soldiers, saying that to achieve voluminous growth in this segment the company’s dedicated teams are also engaged in spreading awareness about UPVC pipes and fittings among consumers and plumbers.